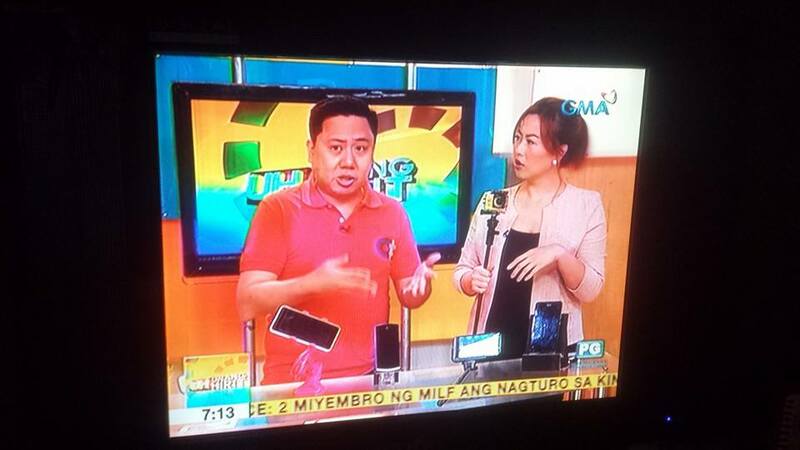 Cherry Mobile has just announced the re-entry of one of their phablets in the phone market- the Cherry Mobile Flare XL Plus. The “Plus” doesn’t mean it’s a bigger XL in terms of size, but I guess what they’re simply trying to say is it’s a newer, better Flare phone model. True enough, the Flare XL Plus is indeed better in terms of internal storage, RAM and Android 5.1 Lollipop as a newer OS. The main selling point is the chic back covers. They just don’t come in different colors, which are White, Black, Gold, Pink and Blue by the way, but they also have a distinctive design they call Deluxe Chassis. They look pretty good, and the price of P3,999 sounds good as well. 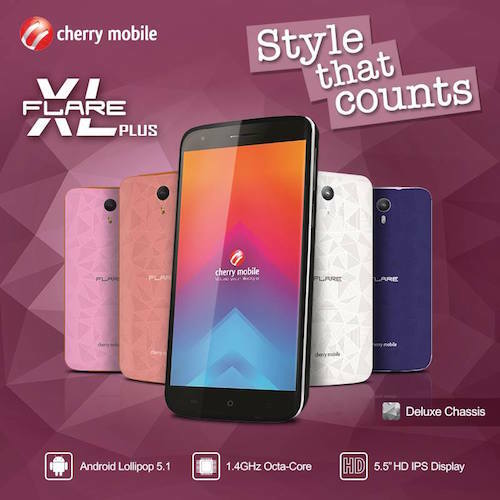 So if you want to look fashionable with a smartphone, go get a Cherry Mobile Flare XL Plus. It’s already available nationwide.